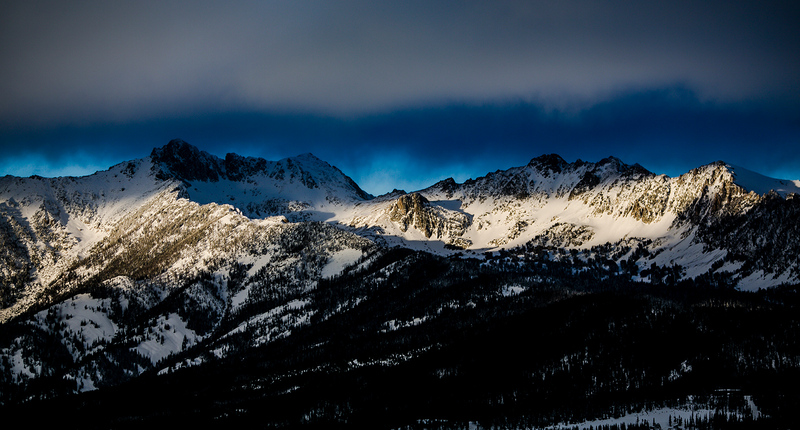 Moonlight Basin is a vast and treasured landscape that extends from Lone Peak down towards the Madison River Valley. 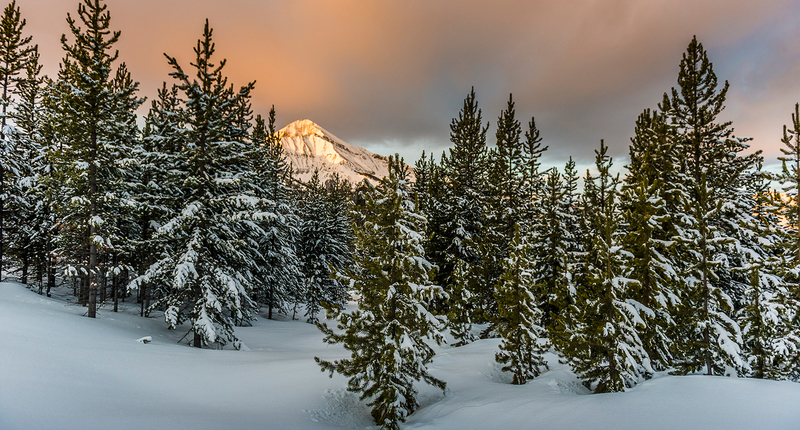 In addition to recreation and living possibilities, Moonlight Basin is a vital part of the Greater Yellowstone Ecosystem, linking two sections of the Lee Metcalf Wilderness and providing critical migration routes and habitat for wildlife. Development done right. 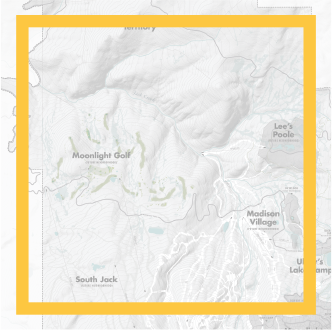 Careful and thoughtful development of Moonlight Basin is essential. 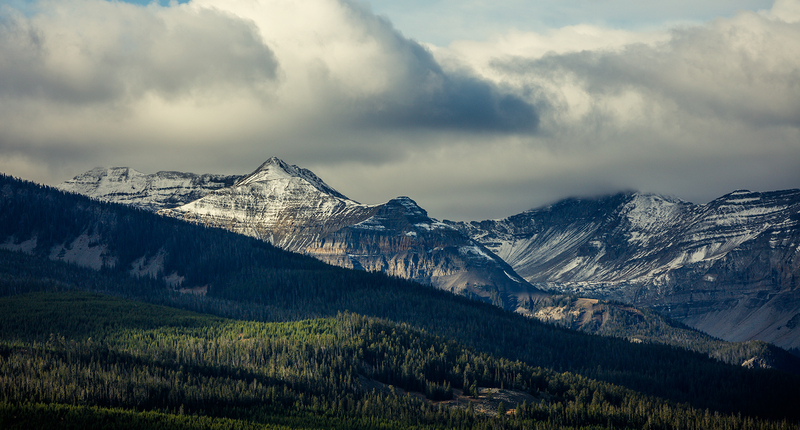 Here, we view ourselves as stewards of this landscape as much as we are creators of the best place to live in Montana. 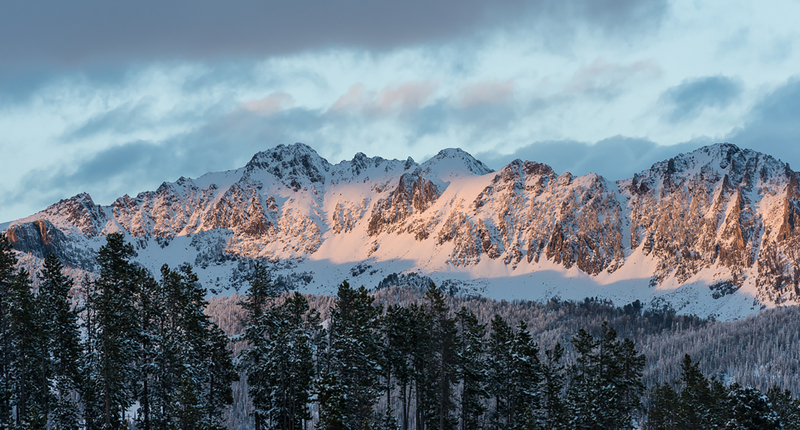 Open spaces, views that will never change, dwellings that blend in with nature – these all play an important role in ensuring that what makes Moonlight Basin special today, will make it special forever. Protect and enhance prominent landforms, wetlands, stream corridors and other important environmental features of the property. Create neighborhoods that function as islands in a sea of open space. Use trails, not just roads, to connect communities and key activity centers. Let nature, the landscape and the outdoors lead the way by influencing the design and siting of dwellings and buildings. Truly embrace sustainability and make sure it is a guiding force in all we do. Utilize biologists, geologists and planners to help us reach our goals in the most effective manner. Our map is a great way to get your bearings and see where all the communities, amenities and activities here are located.